A fascinating insight into the life and heart of this hugely popular singer. Features Guy's most treasured Homecoming performances, plus completely new footage and even a trip to his Tennessee home. Includes: 'Knowing You'll Be There, Good, Good News'. 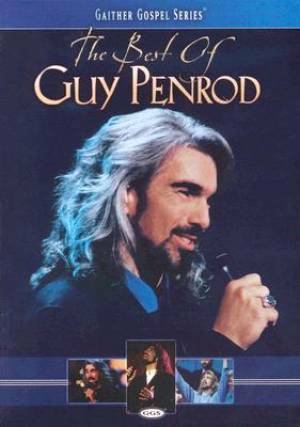 Best Of Guy Penrod The Dvd by Guy Penrod was published by Gaither in August 2005 and is our 15410th best seller. The ISBN for Best Of Guy Penrod The Dvd is 0617884462390. Be the first to review Best Of Guy Penrod The Dvd! Got a question? No problem! Just click here to ask us about Best Of Guy Penrod The Dvd.